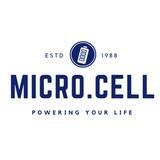 microcell Great buyer to deal with! Sincere and smooth transaction. Thank you! @karthigeyankunasegaran243 is on Carousell - Follow to stay updated!